Dae Dae feat. Young Thug & Young M.A. 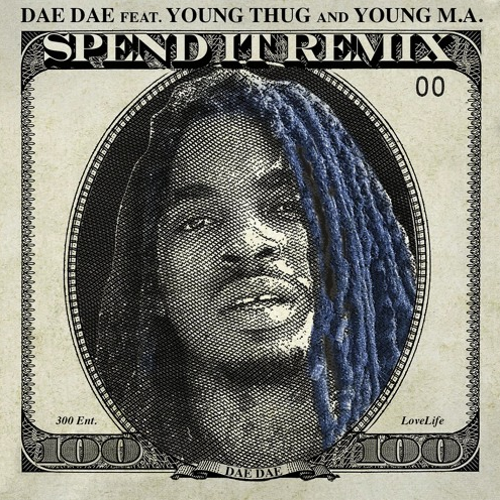 - "Spend It"
Dae's catchy single has gained another remix, this time with Thugger and Henny Hoes.